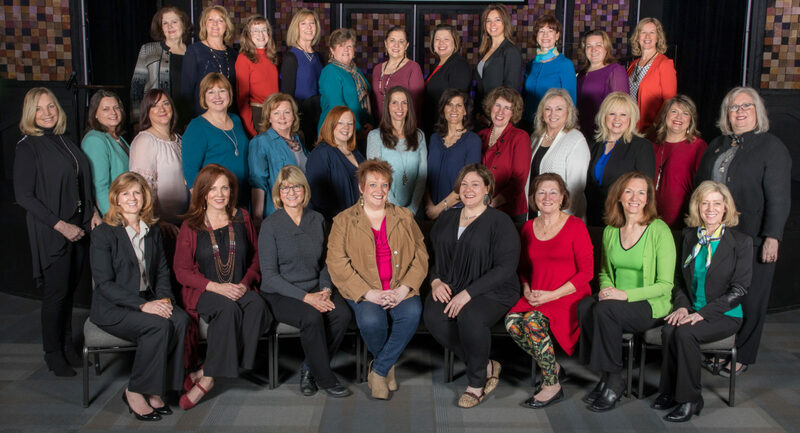 Women in Networking (WIN) is the Lake Zurich area’s largest business network for women. WIN members represent different types of non-competing organizations. We are also accepting a wait list should a current member in your business category leave. Just fill out a WIN application form and someone will contact you. Our dynamic membership is strong and growing, drawing from Lake Zurich, Barrington, Hawthorn Woods, Long Grove, Deer Park and surrounding communities representing a wide range of businesses. As women who live and work in this area, we are proud to support commerce our local communities and each other.